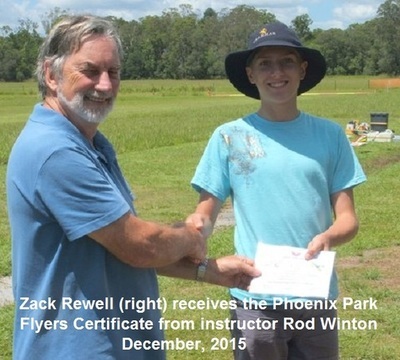 'The need for speed' says Ben Wheeler who has received his Phoenix Park Flyer's Certificate. 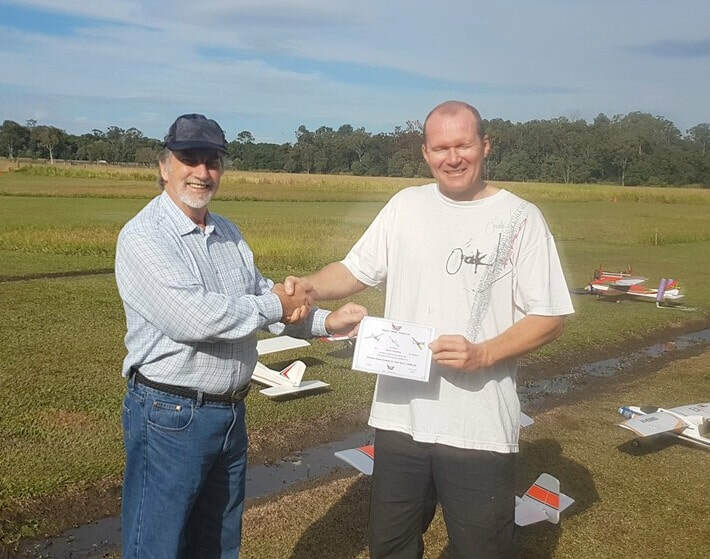 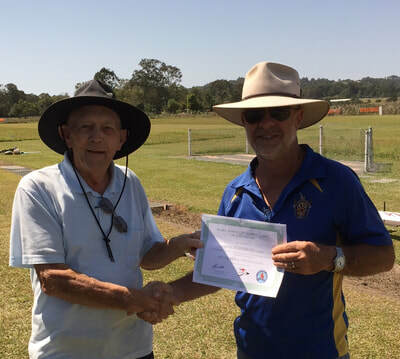 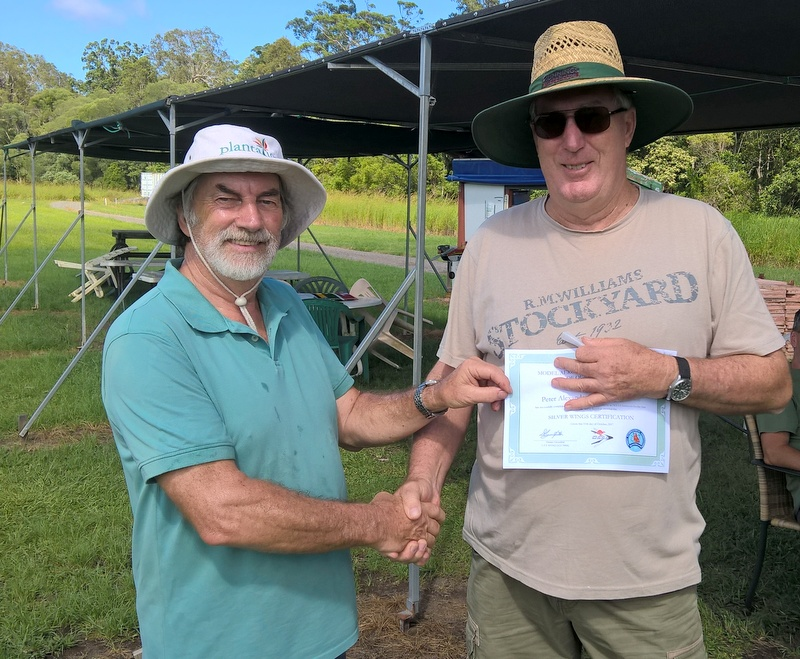 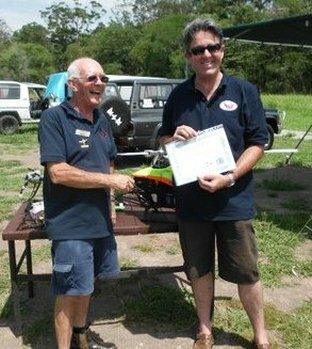 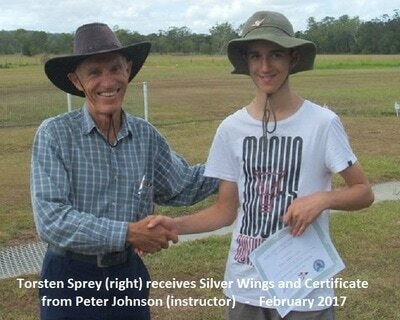 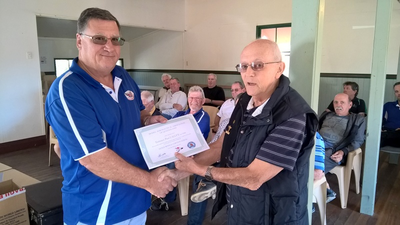 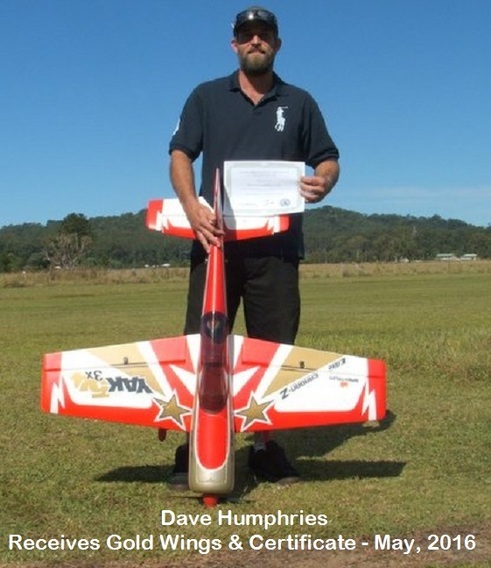 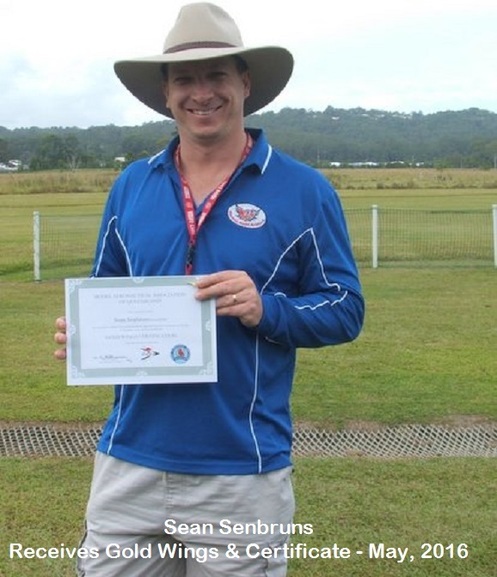 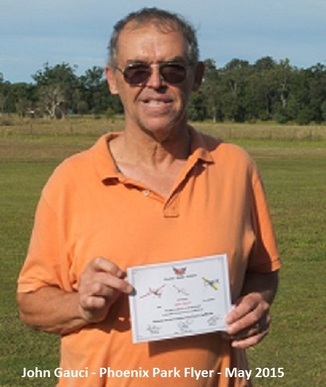 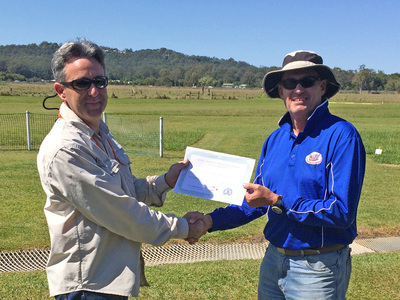 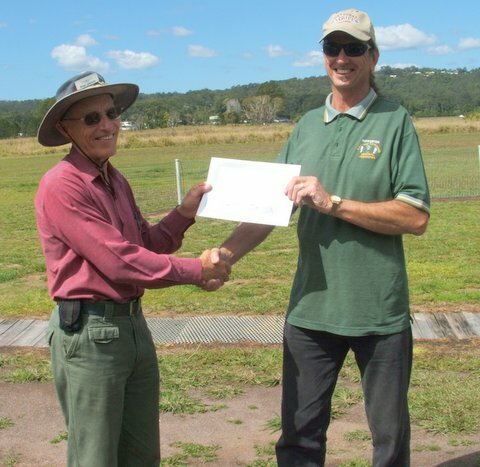 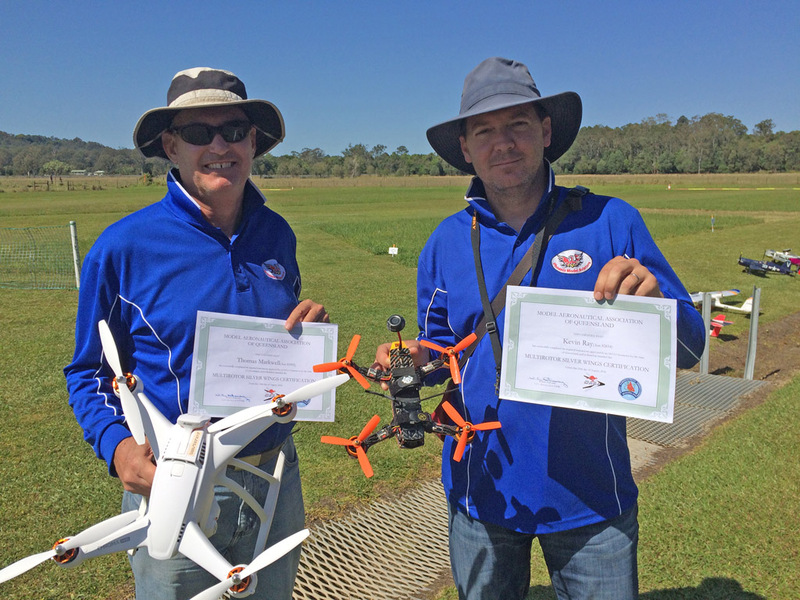 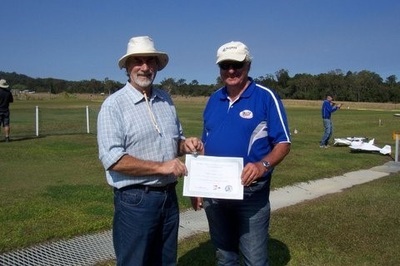 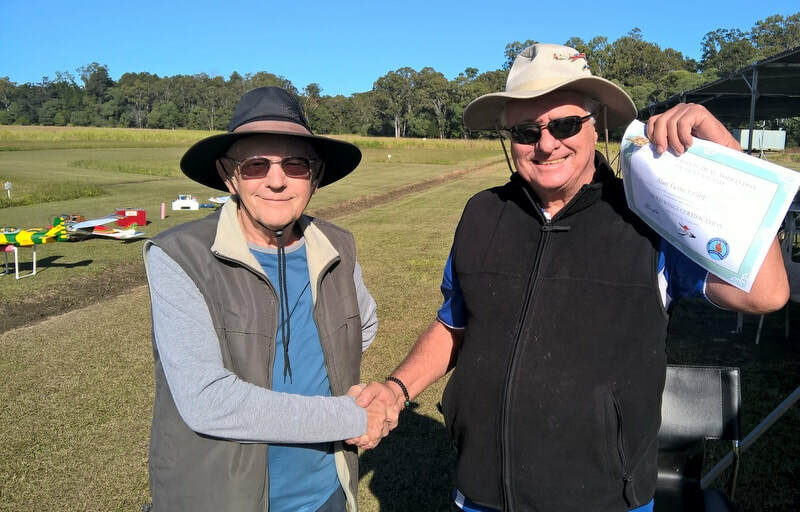 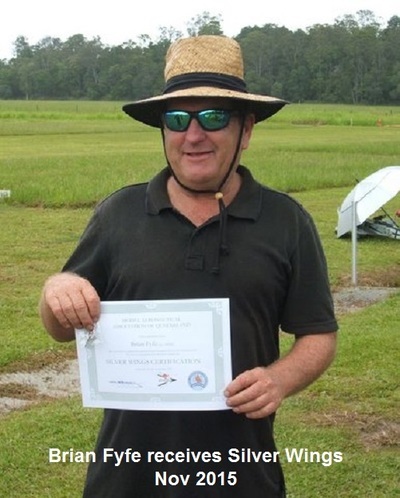 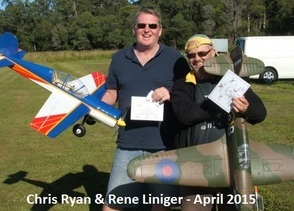 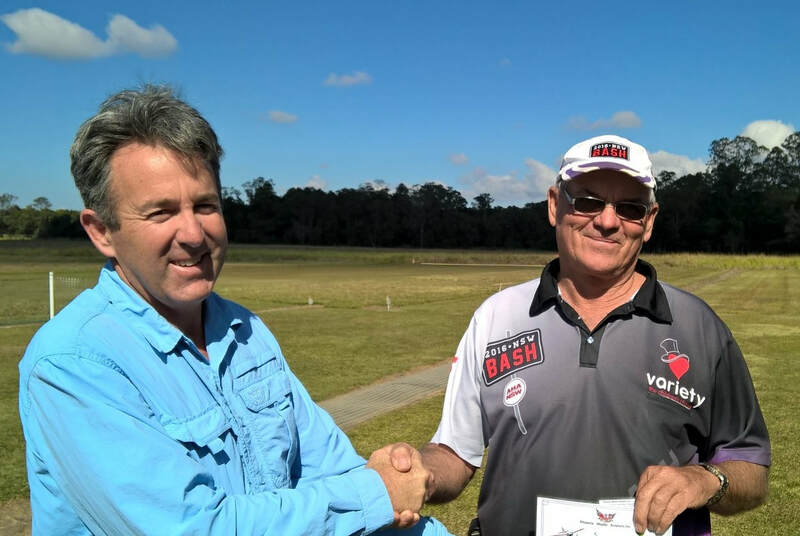 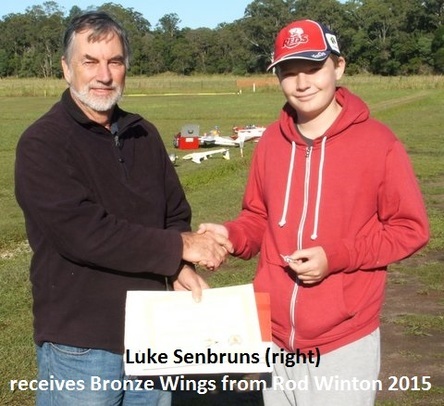 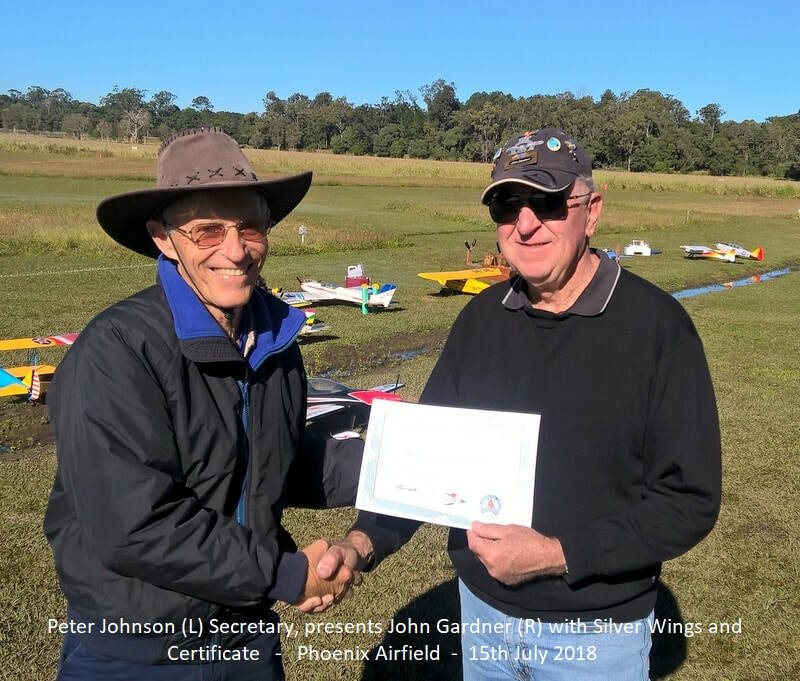 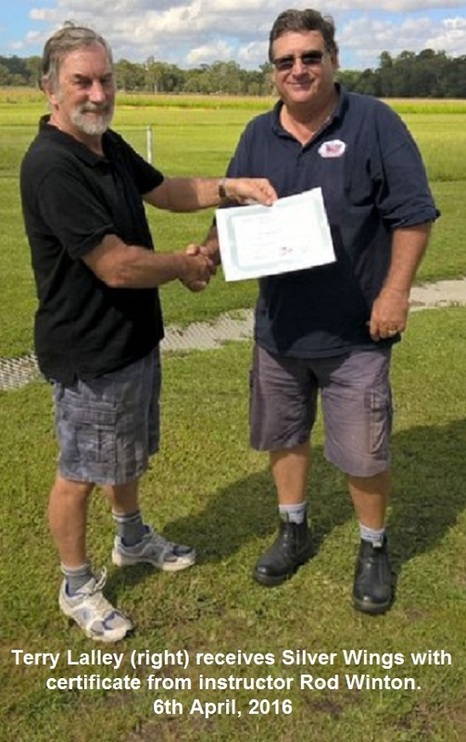 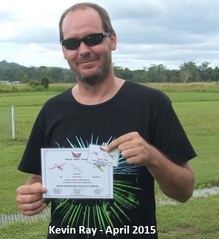 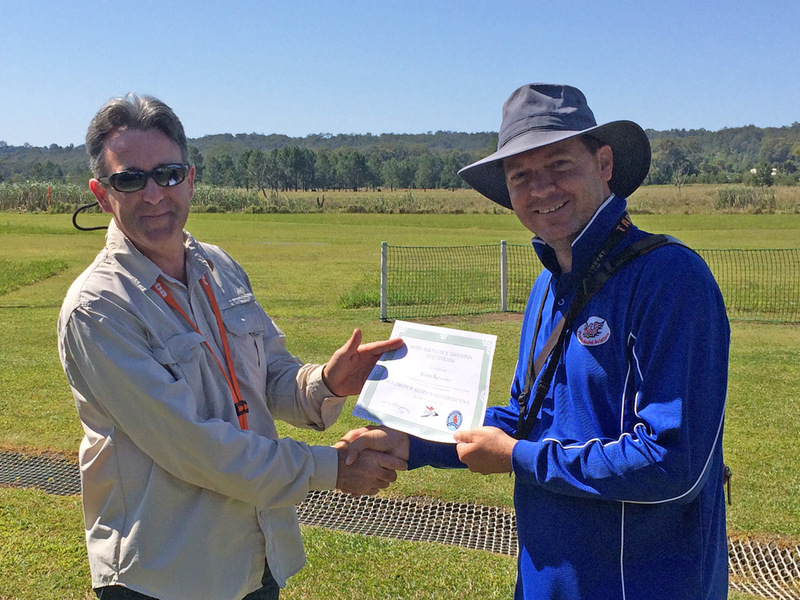 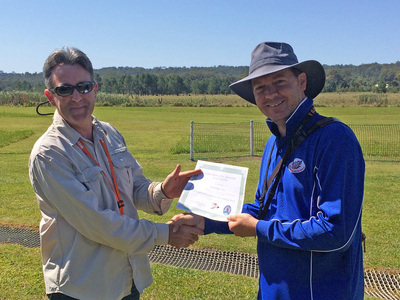 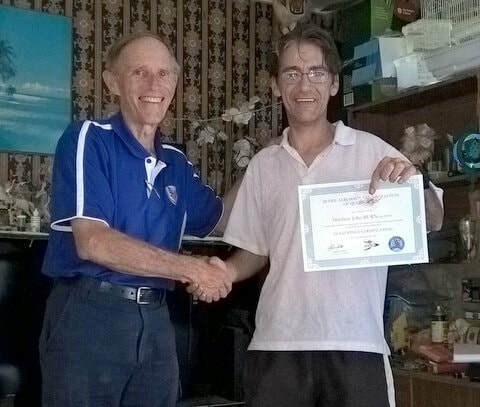 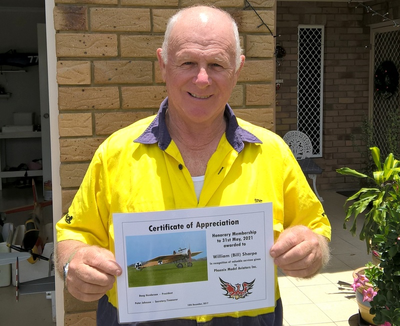 Congratulations goes to John Gauci who has qualified for the Phoenix Model Aviators Park Flyer's Certificate. 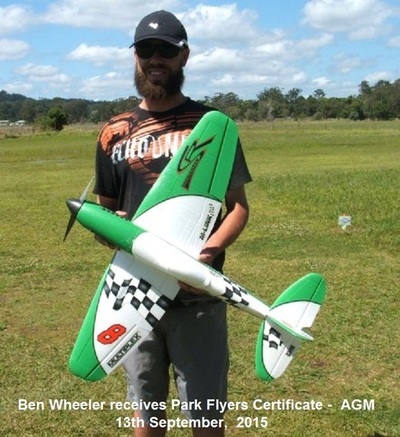 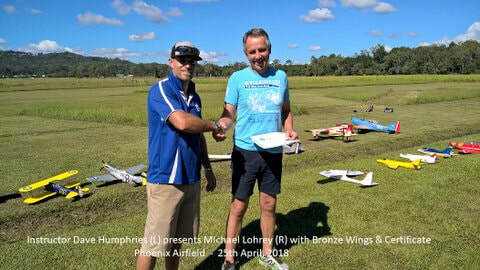 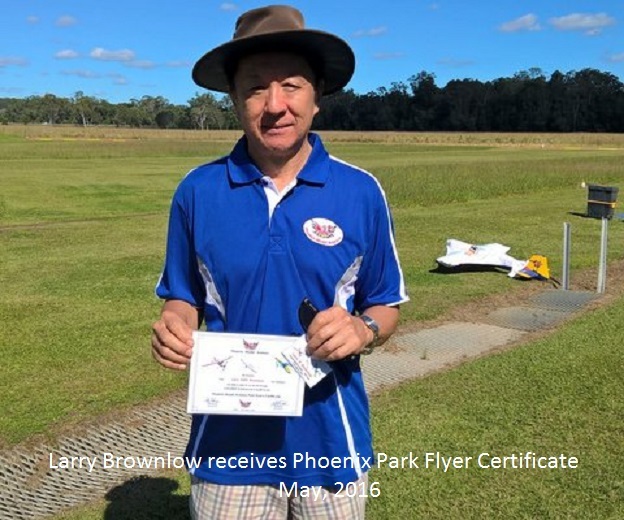 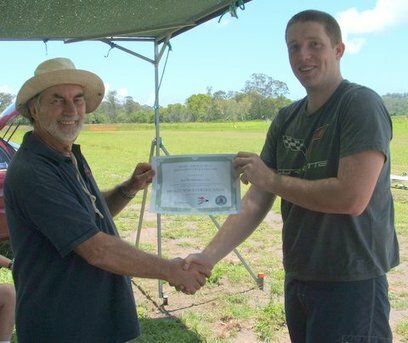 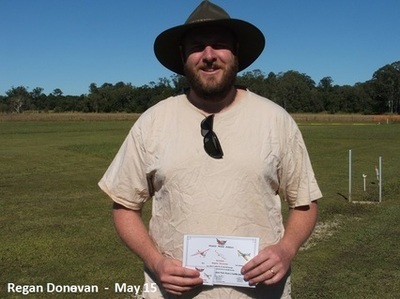 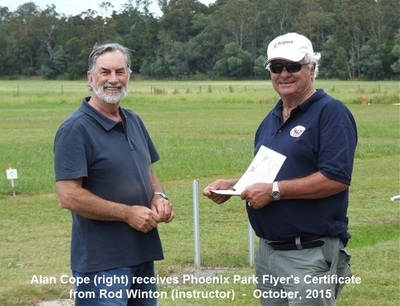 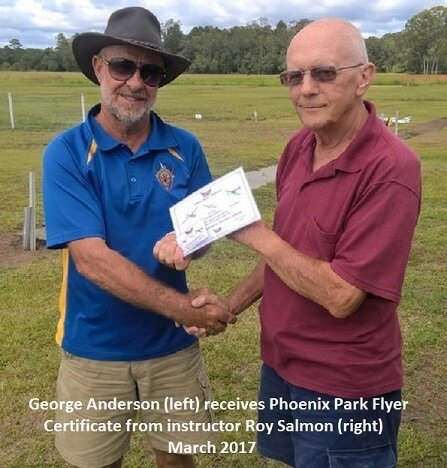 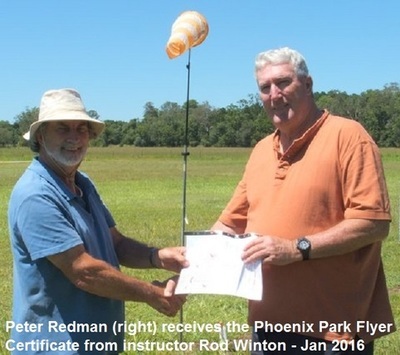 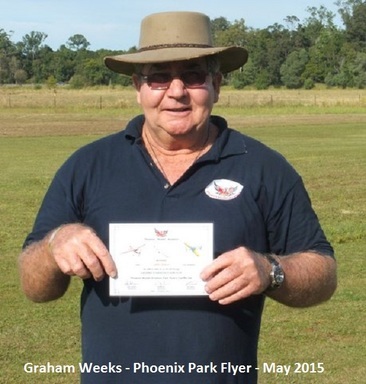 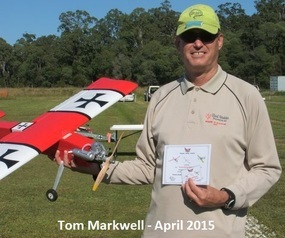 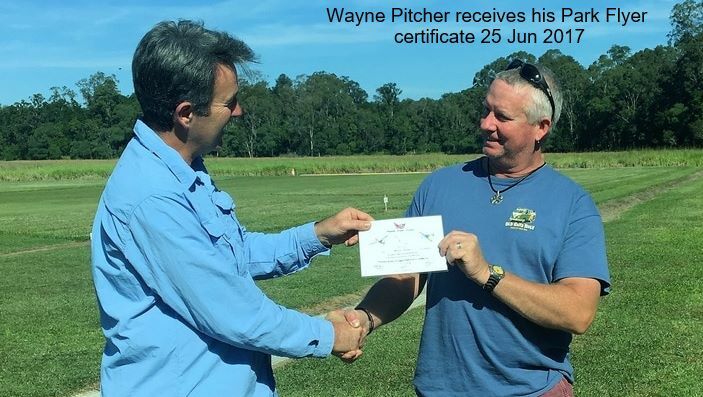 Congratulations goes to Graham Weeks who has qualified for the Phoenix Model Aviators Park Flyer's Certificate. 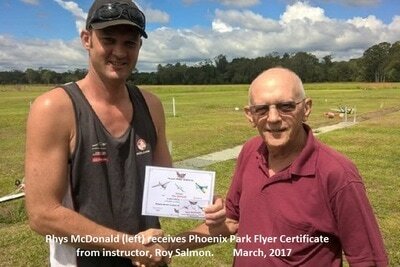 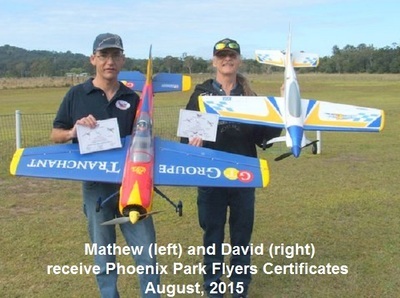 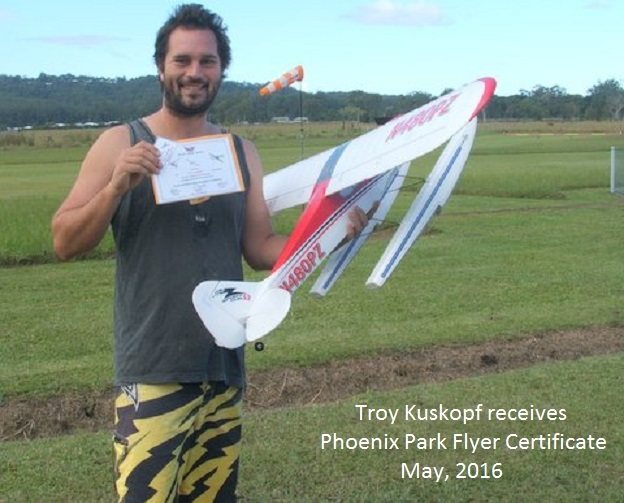 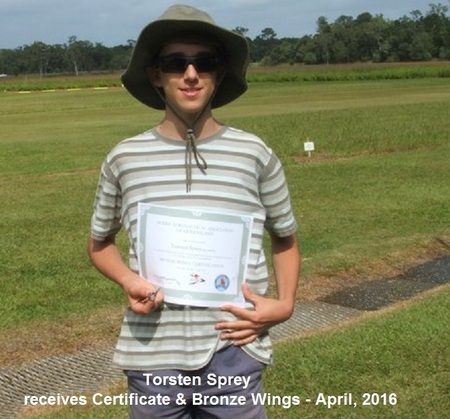 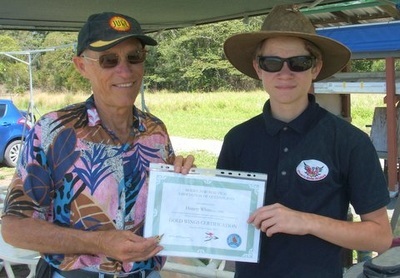 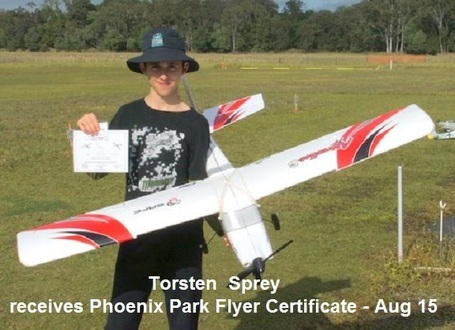 Regan Donovan is the proud holder of the Phoenix Model Aviators Park Flyer's Certificate. Rene Liniger and Sean Senbruns receive their Bronze Wings and certificates. 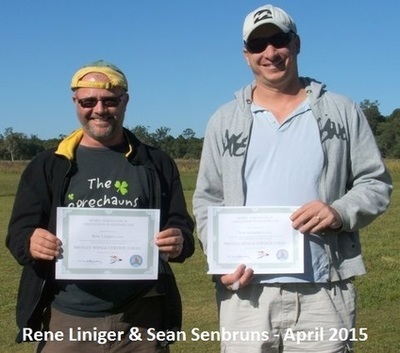 Congratulations fellows on taking on the challenge. 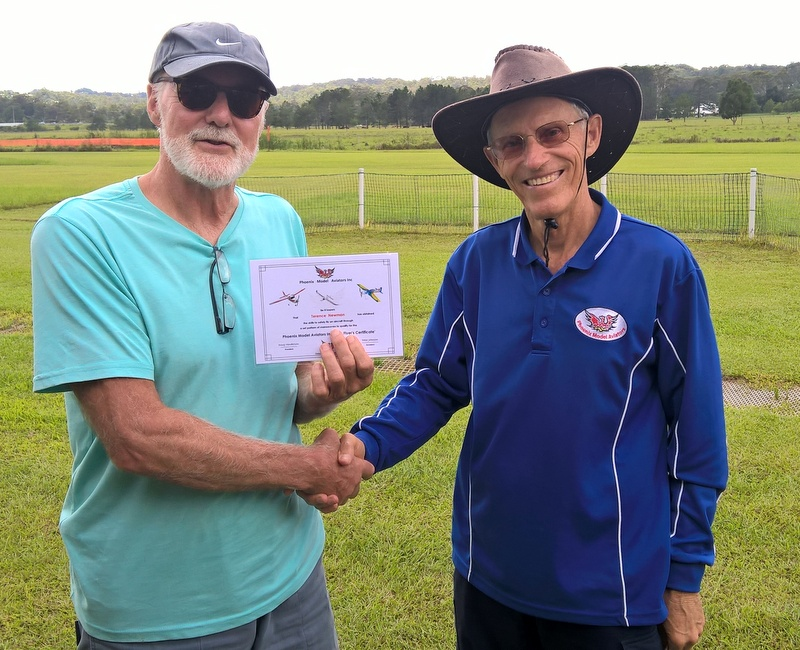 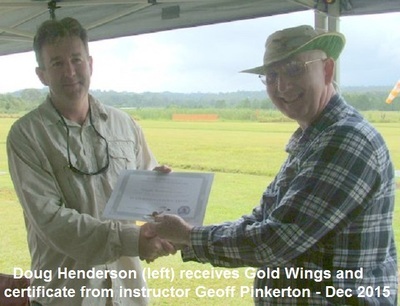 Henry White is presented with Gold Wings and a Certificate by Peter Johnson. 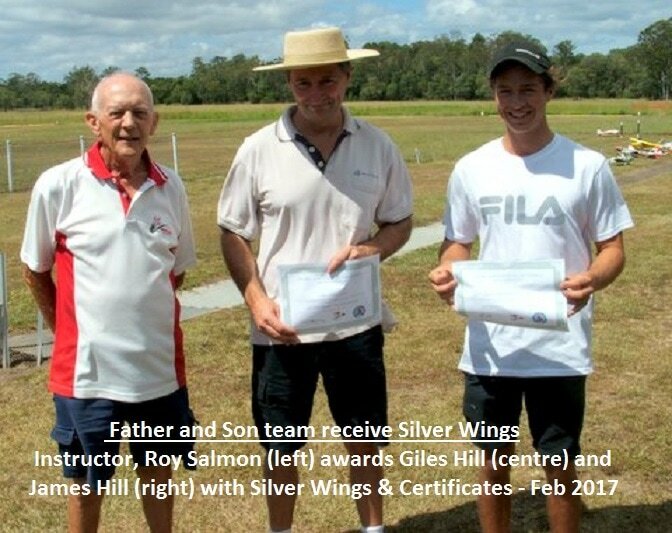 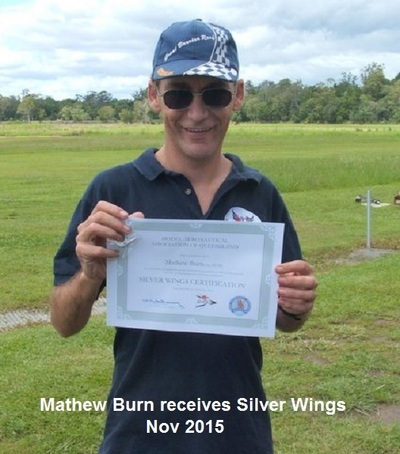 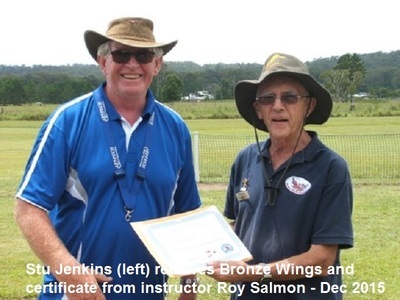 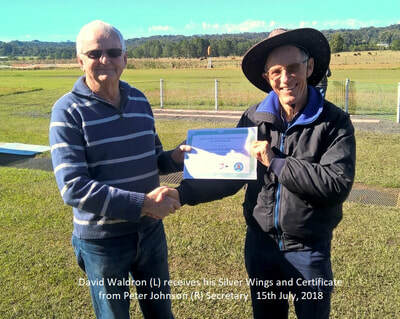 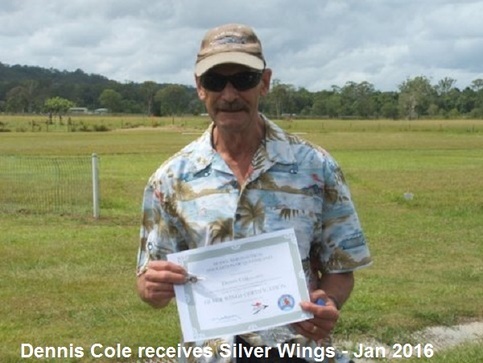 Gold Wings is recognised by clubs through-out Australia as a higher level of achievement in aerobatic flying. 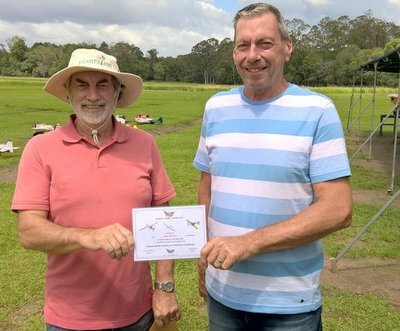 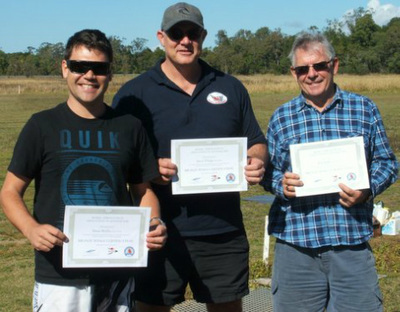 Congratulations - Bronze Wings Achievers Shane Bayliss (left) Jason Young (centre) Rob Smith (right) were awarded their Bronze Wings and Certificates at the 2014 AGM.